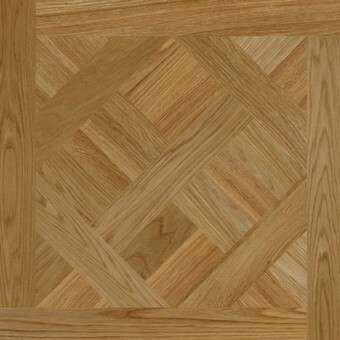 Our Palladio Parquet panels offer a wide choice of design and timber species, to create a vast selection of floor surfaces in colours and patterns to suit any area. 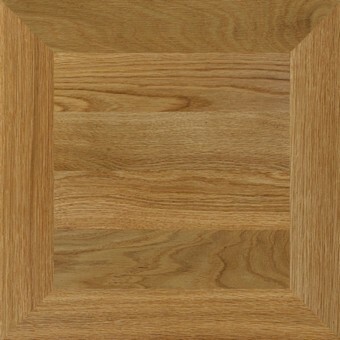 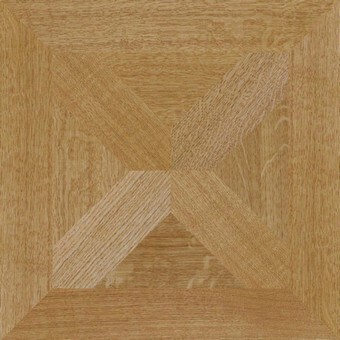 As you can see from the small selection below, panelled parquet wood flooring designs can be simple, such as the Single Breton Cross with its elegant navettes and triangles, or the even simpler Mitre Bordered 4:1 Basketweave panel – or can be created from more complex patterns such as the iconic Versailles panel. 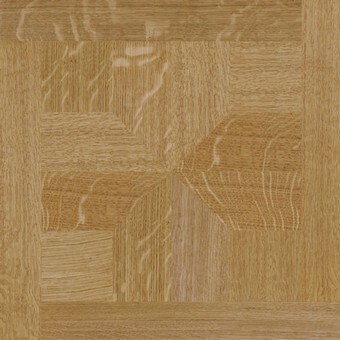 This design was, as the name suggests, inspired by the wooden flooring installed in the Hall of Mirrors at the palace of Versailles, in the 17th century. 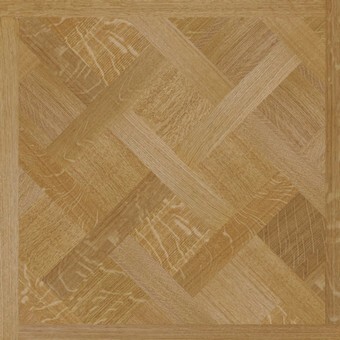 Our bespoke service means that we can offer individual and unique parquet panels, to complement designs both modern and traditional. 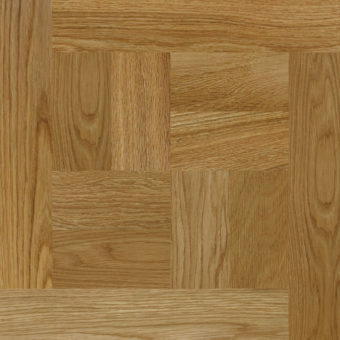 Our highly trained teams are experts in the installation and finishing of fine, traditional parquet floors throughout London, Essex and the South East.